A rhino poacher is believed to have been attacked by an elephant and then eaten by a pride of lions during an incident in South Africa’s Kruger national park. 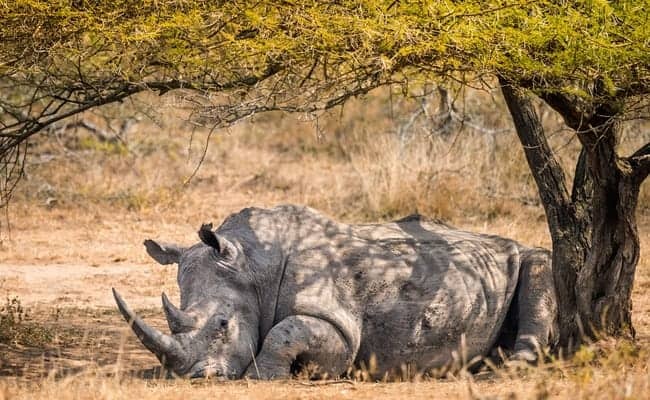 Police brigadier Leonard Hlathi said police received information that a group of men had gone into the park on 1 April in order to hunt rhino, “when suddenly an elephant attacked and killed one of them”. Hlathi said the group of men left the park and informed a family member of the deceased what had happened, who contacted police. Park rangers began a search for the man, on foot and by air, but could not locate the man at first due to failing light. Rangers and police returned on 4 April and were able to find the man’s remains in the Crocodile Bridge section of the park. 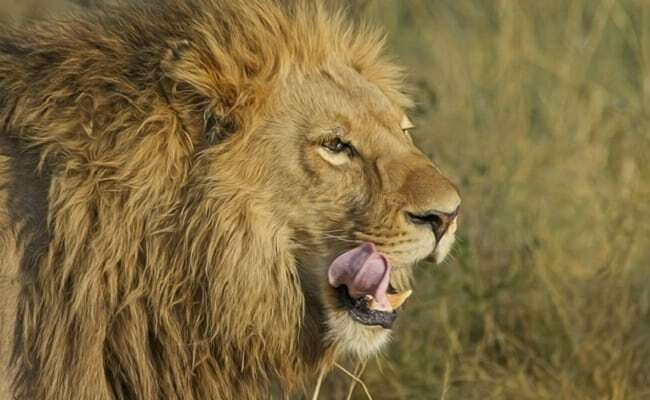 “Indications found at the scene suggested that a pride of lions had devoured the remains leaving only a human skull and a pair of pants,” said Isaac Phaahla, the general manager of communications for the Kruger national park. Three men, aged between 26 and 35, were arrested in the KaMhlushwa and Komatipoort precincts, police said in a statement. The suspects appeared in court on 5 April charged with possession of firearms and ammunition without a licence, conspiracy to poach as well as trespassing. An inquest has also been opened into the cause of the man’s death. South Africa, which is home to almost 80% of the world’s rhinos, has been hard hit by poaching. More than 1,000 rhinos were killed by poachers each year in South Africa between 2013 and 2017. The number dropped to 769 for 2018, with poachers targeting the animal for its horn, according to Save the Rhino. Kruger national park has the largest concentration of rhinos on the planet, and has been a target for poachers. In 2015, more than 70% of all rhinos known to be poached in South Africa were poached in the park. This article was first published by The Guardian on 08 Apr 2019. What wonderful news!! However, one has to ask where Kruger Park Rangers were whilst these low lifes got into the park in the first place. Obviously more needs to be done to keep poachers out of the park. 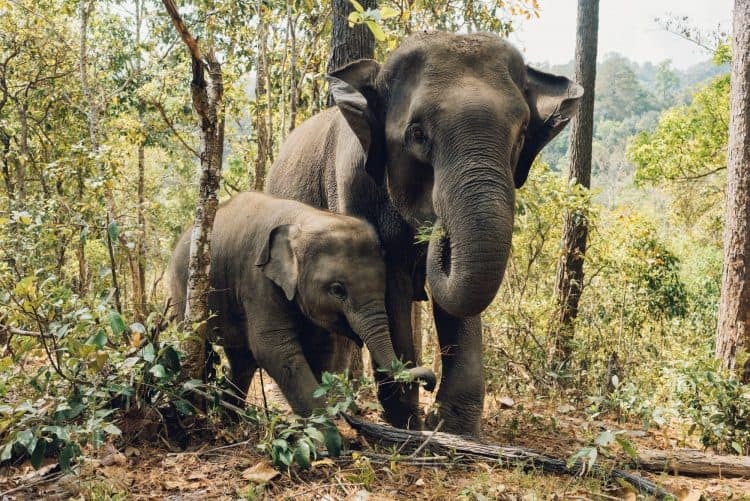 Training elephants to trample on them and then encouraging lions to eat the remains (as elephants are vegetarian) seems like a great idea and training should begin immediately. Excellent news.I hope that this vile POS animal murder sustained a slow and agonising death.The only good hunter is a dead one!